“Be your Own Boss” is what we hear a lot these days. Millennials don’t want to be tied to a 9-5 job and prefer freelancing. For some it is about following their passions and dreams while for others it’s a way to earn that extra bit to fulfil their desires. Many people still feel that freelancing is all about Information Technology. Well it’s Not ! One can be a freelance dance trainer, a freelance yoga trainer, an interior decorator etc. To add to this, Freelancing has no boundaries, you may be sitting at your desk in Lower Parel while your client can be in Lower Manhattan. More often than not questions like “If I provide my services to someone in Australia, how can I be paid”, “Client from the US has transferred the money, will I get it”, “Is it secured” are quite common. One service that has helped millions of entrepreneurs and freelancers like me is PayPal. PayPal is one of the leading and the most widely accepted payment system across the globe. If it’s digital and if it’s money, it’s got to be PayPal. I’ve been a loyal user of PayPal for close to 4 years now and have never faced any issue. Their services have been flawless during all my transactions – buying cool new gadgets from a different country or collecting payments from my clients. Their seamless integration with Bank Account and Credit Card is a breeze while I love their Auto Withdrawal facility, I have to do nothing, absolutely nothing. It has helped me reach out to many people and opened up a world of opportunities for me. 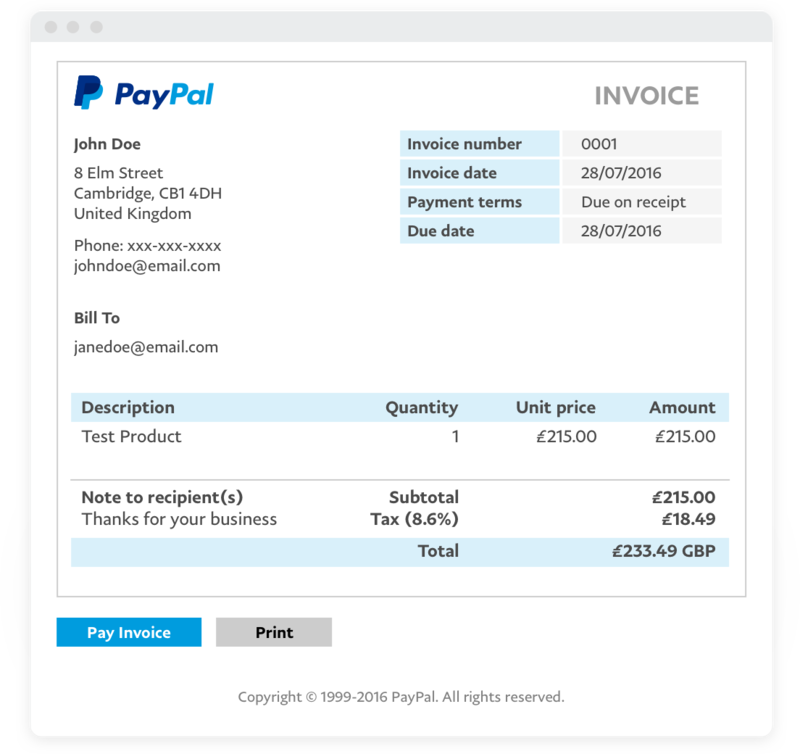 So How exactly can PayPal help your freelancing career ? Let’s find out. Most forms of services / products are shared over the internet which ensures you reach out to billions of people. PayPal being a market leader in digital payment services is widely accepted in most parts of the world. 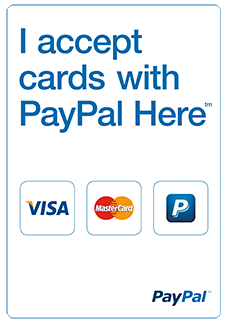 Since Freelancing is not free PayPal is one of the most preferred ways to transact. If you are marketing your services and are already a PayPal customer, there are high chances of getting more clients who would love to work with you. In my freelancing tenure of blogging and content writing, PayPal has played an integral part. With this I was able to reach out to more prospective clients and thus do more business with PayPal. As the wizard Mr. Warren Buffet says, “Rule No. 1 : Never lose money. Rule No. 2 : Never forget Rule No. 1.” it is a good practice to keep a track of your finances. Keeping an eye on your finances not only helps you with your taxes but also shows how have you been doing with your products/services. You don’t need to be an Accounting Guru to record and invoice your customers. PayPal has a very efficient Invoicing System in place. They have set templates where you can fill in the details of the client, product and services rendered and share the invoice directly with the client. Also the invoicing system lists out all the invoices that you have generated along with details like Paid or Un-Paid. This feature of PayPal is extremely useful as it allows you keep a track on your finances and keep things organized. To back this claim, out of the 74% people using Paypal, 1/3 use the invoicing feature. Another reason you can do more with PayPal. Gone are the days when you had to share your bank account details with your client, who then re-verified is multiple times before actually transacting. The entire process was cumbersome and time consuming. Fast forward to the digital era and you have PayPal.Me providing you with a personalised payment page. Setting up your personalized payment page on PayPal is easy. Since your PayPal account is already linked with your bank account, you simply have to share the link to your payment page with your clients thus keeping your account details private. Also, you can specify the amount you wish to receive by just modifying your link ! There are many more reasons like the ease of accepting /sending payments to highly secured transactions that give PayPal substantial weightage in the market. PayPal’s Seller Protection Policy has the back of the freelancer and merchant community. Be it any ‘item not received’ claim or unauthorised payments, PayPal has your back and with its stringent measures, you are protected. In other words, you needn’t worry about receiving payments where you’ve delivered the goods/service. PayPal has always gone the extra mile for communities that benefit from its suite of services. It is all about more opportunities, more security and more ease. Its newest #EarnMoreWithPayPal campaign gives something more to freelancers, who have just signed-up on PayPal. 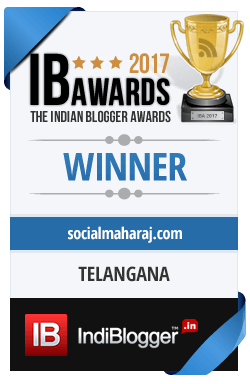 On the earning they make, using PayPal, freelancers get to earn up to INR 1500 on what they receive. 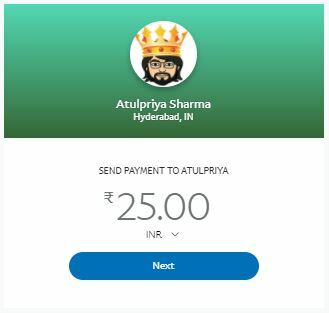 Do connect with me if you have any queries related to PayPal services, I would be glad to help you out. If there’s anything that you feel I’ve missed out, please mention in the comments below. So Take your Freelancing skills global for More Opportunity, More Clients and More Business with PayPal. PayPal has certainly gone an extra mile to ease the life of freelancers in more than one way. Being a long time advocate of the security and assurance offered by PayPal, I feel it’s the best platform to go international with your talent. Rightly said Mansi. PayPal’s security is amongst the best when it comes to digital payments. Thanks for stopping by.